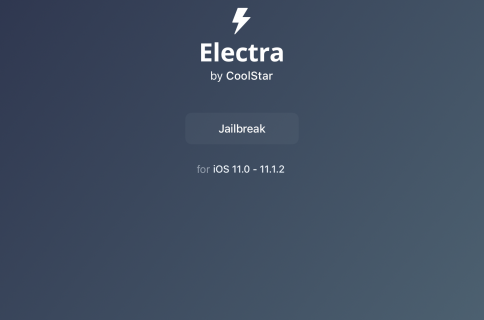 You may have been following our coverage of Electra’s progress through beta phase to release candidate, as it acquires the requisite functionality to be considered a full end-user jailbreak. With the addition of Cydia to the tool it became clear that a full release was not far off, and sure enough, today saw version 1.0 (and afterwards 1.0.1) posted to the official website. For those who have somehow missed all the news regarding Electra’s gradual march towards full iOS 11 jailbreak status, a quick recap. 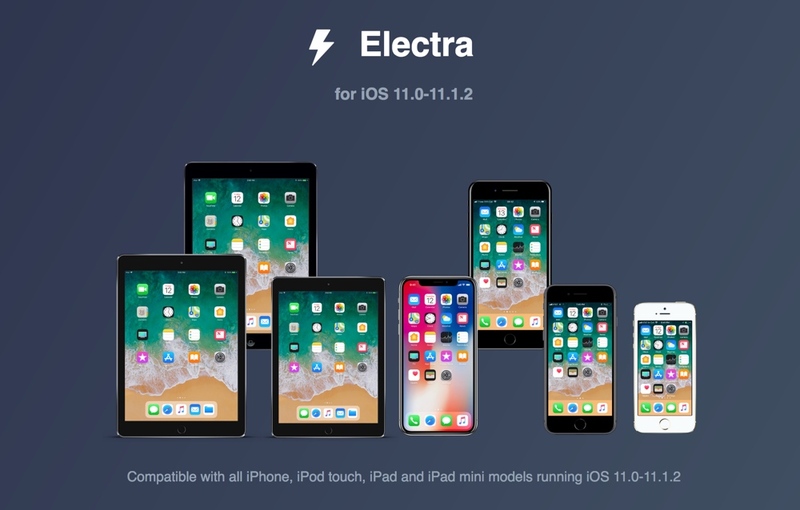 Electra is a jailbreak for iOS 11.0-11.1.2, for all 64-bit devices. It is one of a new type of tool, a so-called KPP-less jailbreak. This means that it does not tamper with iOS’ KPP security measure, giving it stability, but hampering it somewhat. In order to get around this more restrictive operating environment, Electra (and other tools of its kind), use a jailbreak daemon to effect their changes. 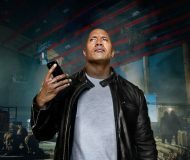 For more information on this topic, check out my article on the various current jailbreak tools. To play nicely with the KPP-less approach various core packages required an update, which is what has delayed Electra’s release until now. Without Cydia Substrate compatibility, CoolStar replaced it with an open-source alternative, Substitute, and updated the other required packages himself. That leads us up to the present point, and a 1.0 release which should work much as the end-user would expect from previous jailbreaks. A version 1.0.1, which bundles a small fix for the cleanup of previous tools the user may have installed before Electra, is also available now. A clean restore using futurerestore before running Electra, for best stability, is recommended by CoolStar. Remember, this requires saved blobs and carries a risk of restoring to current firmware if you make a mistake. Take care. Cydia is installed as part of the jailbreak, with the Electra repo added. OpenSSH is running on port 22 by default, change your SSH passwords after jailbreaking. 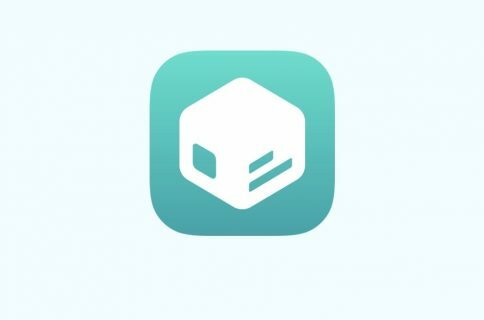 Key Electra packages such as Substitute, Tweak Loader, and Substrate Compatibility Layer are hosted on the bundled repo, and are required for full functionality. Many packages need to be updated for both Electra and iOS 11. Check compatibility first. 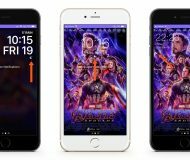 RocketBootstrap 1.0.6 or higher is required for iOS 11. Many apps, launch daemons and installation binaries are currently broken, as they require entitlements to be added. Again, exercise caution. Electra will create an APFS snapshot of the root directory, so you can revert it at a later date if needed. Installation is a simple matter of side-loading the .ipa via Cydia Impactor, just as all recent jailbreaks have been. Do the reading first, and be cautious about what you install until compatibility is confirmed. 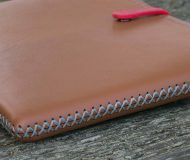 We will of course be trying out this fully-fledged version of Electra on our test devices soon, but we’d love to hear your impressions too. 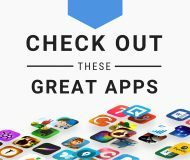 Does the user experience differ in any meaningful way from previous jailbreaks? 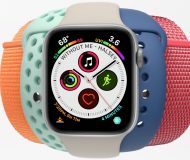 How is the KPP-less stability, and does the jailbreak daemon come at the expense of battery life? Which of your favourite packages are compatible and incompatible at this point in time? Look out for our hands-on in the coming days, as well as a discussion of a new and intriguing feature debuting with Electra, mentioned in the bullet points above: system snapshots, thanks to the new APFS file system.